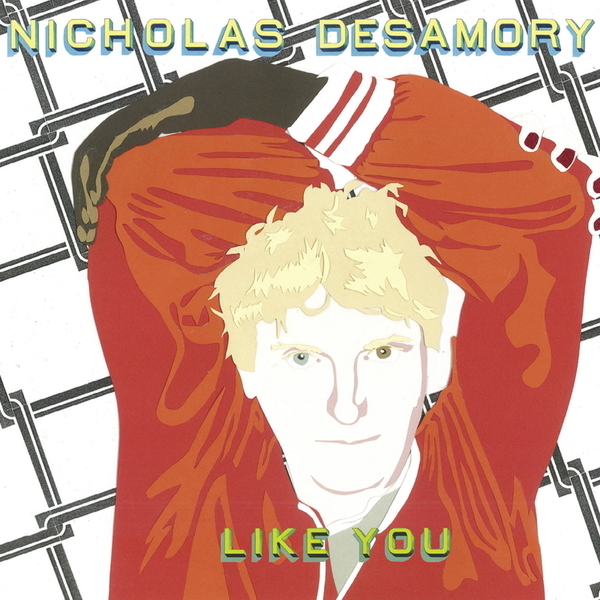 "Nicholas Bussmann has shed his skin once again, now transforming into Nicholas Desamory to release “like you” – a House album of such warmth and rough elegance, it will leave the scene all excited. House has always been an open genre, allowing to sample, adapt and incorporate other styles. 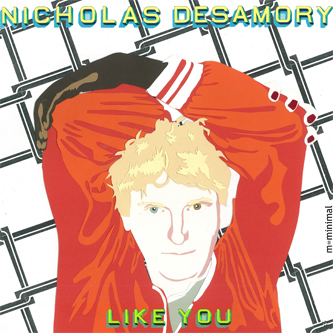 On “like you” however, each of the 7 tracks opens a new window, one leading to Bollywood, another one to Bernhard Herrmann, and the next time it might be Morton Feldmann. It’s the reduced string and vocal arrangements that lead to this album’s specific sound – the warmth – and evoke the great Norman Whitfield. But all of the sudden the sound changes direction again to make us realize: It is 2012! And this is how House music has to be in 2012! In recent years, Nicholas Bussmann has brought manifold works into being. His last release was a cooperational album with Chico Mello: Telebossa – a mélange of Brazilian songwriting, precise electronics and minimal music, receiving rave reviews and gaining nominations for many rankings of the year. In addition, together with drummer Martin Brandlmayer (Radian) Nicholas Bussmann released two complementary electro-acoustic albums: Kapital Band 1 “2 CD” and “Playing by Numbers” and in 2010, he brought to stage a concept for a modernized opera with Barnes Dance. Hence it is not surprising to find several illustrious guests on his new record: Hanno Leichtmann, Florina Speth and Todosch support as instrumentalists. And alongside Nicholas Desamory, Charles Ndubisi, Yusuf Ergün and notably Lucile Desamory lend their voices to the album."